Over ten years later and World of Warcraft still have several million players logging into play. Every time an expansion rolls out, players want to try it. Especially the sight of the cinematic will call back the AFK players. World of Warcraft is a multiplayer experience MMORPG, but Garrisons been introduced into this game, it reduces the communication between players. 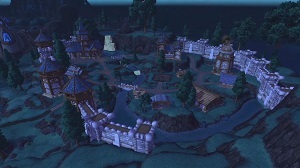 Most players would probably equate the Garrison to their own personal in-game prison cell. I think that's the reason why Blizzard has mastered the art of selling their WoW expansions, but the Warlords of Draenor, the most recent expansion, has been one of the least liked expansions in the series. Every time a new class is introduced into WoW, players are pretty excited to it, they wonder how to play and where it will fit in. In World of Warcraft, the situation is melee class in an already melee heavy game, their own class become less relevant? With Demon Hunters incoming in Legion, this has been a concern again. Will you lose your PvE and PvP spots as the initial wave of new Demon Hunters descends upon us? The last class addition: Death Knight, after some rearranging, fixes, and tweaking, the class finally found its place. Now, most of us couldn’t imagine the game without them. We can only hope for the same for the Demon Hunter. Besides the addition of a new class, most of the old classes are getting massive overhauls, almost no class will be left untouched in Legion. Will we log in and not recognize our beloved class? Will our favorite talent/skill/ability be gone? Will another class be better than ours and take our spot in raids or the arena? With so many changes incoming, we can only wait and hope for the best. Azeroth was a scary and brutal world and you definitely needed help to get through it. Back in the early days of WoW, it was nothing to meet and greet total strangers. The community was strong and player cooperation was essential to getting almost anything in game done. As more and more expansions have rolled out, much of that multiplayer experience has been stripped away. In Warlords, players were sent off to the Garrison where each player existed in his or her own special space, players saw no one but your NPC drones. It is hard to keep up the idea of your character being the supreme hero when millions of other players are around you. The need for groups, guilds, or much player interaction in general was virtually eliminated. Feeling “special” isn’t worth losing the feeling of community that built World of Warcraft. I think the expansion World of Warcraft: The Burning Crusade is the most successful. Legion's story is based on TBC, but add new content, new class,new features. Really, Legion is the sublimation of TBC. 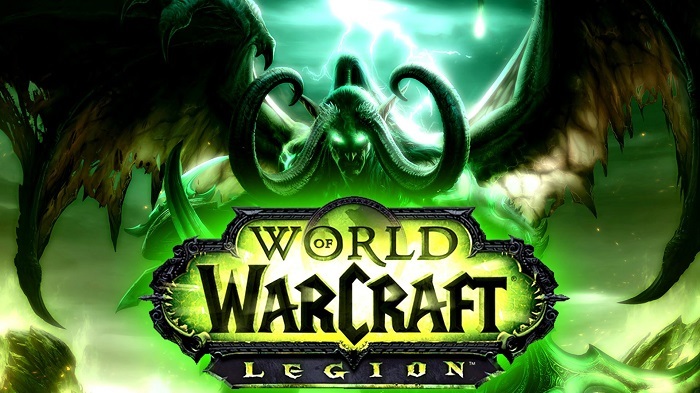 Hope Legion more attractive and more successful than TBC.